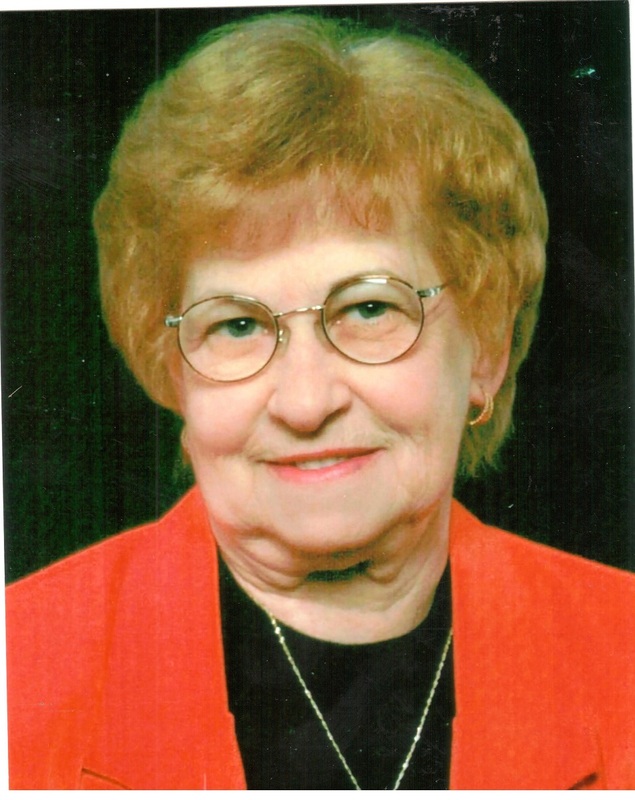 Edna M. Wigand, age 87 of Jasper, Indiana, passed away at 1:00 p.m. on Sunday, October 14, 2018 at Brookside Village in Jasper, Indiana. Edna was born in Jasper, Indiana on December 27, 1930 to Roman and Elizabeth (Rupprecht) Jacob. She married Leon J. Wigand on May 16, 1952 in Indianapolis. He preceded her in death on April 8, 1996. Edna worked at Heichelbech's Restaurant in Jasper for many years, and also worked for 3D in Jasper and for Wal-Mart in Jasper for 30 years. She was a member of St. Joseph Catholic Church in Jasper and their St. Ann's Sodality. Surviving are three daughters, Sandy Braunecker (Jerry), Jasper, Sheila Wigand, Denver, CO, Marla Britton (Will), El Paso, TX, four grandchildren, Shane Zoglman, Jason Braunecker, Jared Wigand, and Jennifer Zehr, three great grandchildren, Jara and Jessa Braunecker, and Hayden Wigand, one sister, Sharon Hopf, Jasper, and one son-in-law, Rich Schwenk of Otwell. Preceding her in death beside her husband was one daughter, Brenda Schwenk, one brother, Ralph Jacob, and one brother-in-law, Maurice Hopf. A Mass of Christian Burial for Edna M. Wigand will be held at 4:00 p.m. on Wednesday, October 17, 2018 at St. Joseph Catholic Church in Jasper, with entombment to follow at Fairview Cemetery Mausoleum in Jasper. A visitation will be held from 2:00 p.m. until the 4:00 p.m. service time on Wednesday, October 17, 2018 at St. Joseph Catholic Church.